Home /Why is Bitcoin Cloud Mining a Profitable Move? The only reason why people will want to mine a cryptocurrency like the Bitcoin is to make profits. However, the truth is that the money which miners will have to spend for buying costly mining hardware and maintaining a mining rig and the high power costs for mining can make mining less profitable than you think. People have been interested in mining the Bitcoin because they have already got a stake in the cryptocurrency mining world. There are some companies in Bitcoin mining which sell hash power to others in exchange for a fee and they want to be in control of the entire mining operation. But whether you mine solo or with a mining pool, there are many risks associated with the mining operation. There are also many risks when you decide to go with Bitcoin cloud mining. What are the key advantages of choosing Bitcoin cloud mining services? In Bitcoin cloud mining, the companies will sell hashing power to miners. So, miners can lease the computing power and mining equipment for a fee. In such a type of mining process, the miners will not have to worry about maintaining mining hardware and software, or pay for heavy electricity bills or deal with bandwidth issues. All mining will be done remotely within the cloud. The miners are spared of the regular hassles of maintaining a mining rig such as overheating issues, electricity costs, and installation hassles. Moreover, miners will not have to bear the excruciating noises being emanated from the mining machines round-the-clock. Since machines will not have to work all the time to mine coins, there is no problem of overheating and you will not have to handle ventilation issues. You will also not have to be bothered about selling off hardware once these are no more profitable. What should you be careful of when choosing Bitcoin cloud mining contracts? Strange as it may sound, Bitcoin cloud mining can actually be hazardous if you are careless. There are many illegal mining services which offer scam contracts. These companies shut down their operations suddenly and fail to return you profits on investment. So, you must check for their reputations well before you sign on a contract. Sometimes the cloud mining companies cannot make enough profits to handle their expenses and they stop their operations. This is a problem for miners because as miners who have chosen cloud mining, they do not own the hardware and software. Besides, they do not have the power to change this hardware or software. At times the cloud mining company may not be mining anything at all. They can instead simply calculate your payouts depending on the difficulty levels and offer that to you. It may also mine merge other digital currencies and refuse to share those profits with miners. Finally, the company can even shut down its operations completely before the contract is over. The best way to be sure you do not end up getting cheated is to verify the reputation and check the sites of the prospective cloud mining providers. You can look at their ‘About Us’ sections to get a fair idea about the people behind the company. When this page cannot give you much information it is hard to trust the company in question. You should also make sure that the provider website shows up within the first few searches in your preferred search engine. Any reliable cloud mining services will have high page rankings. Moreover, the site must have a well-designed interface and you can check for testimonials from both their current and new clients. The data center will be at the heart of any successful mining operation and a tour of this mining facility can help you decide whether a company is reliable or not. There are many providers that keep their mining farm locations secret, citing security reasons. However, when you cannot even get to know the cities where the mining farms are located, you should take it as a red flag. Finally, a reliable Bitcoin cloud mining service will focus on deploying robust security arrangements as a lot of money is being dealt with here. There should be concrete steps to prevent the occurrence of DDoS attacks. So, ideally, the company must use two-factor authentications for the wallet. New users should be made to enter a captcha and use strong passwords and genuine email IDs. When these are not insisted upon, it should be taken as a warning that the site is not very secure. 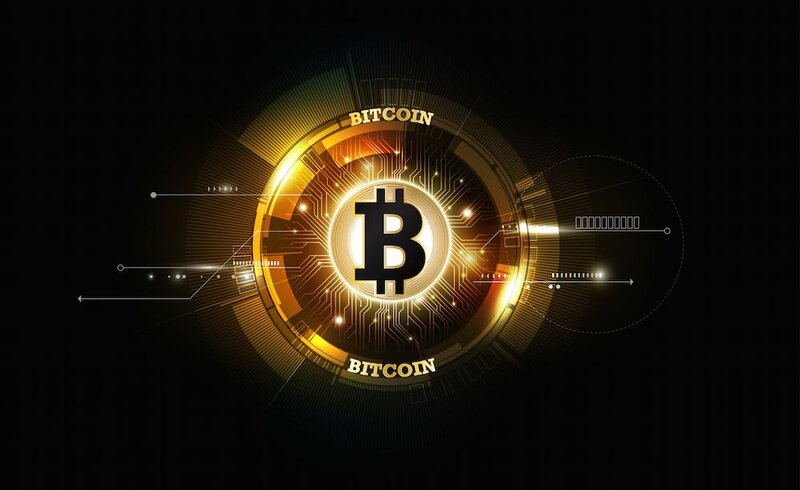 Prices of cloud mining contracts are another factor to consider when choosing a Bitcoin cloud mining One aspect of this price is the fee which miners have to pay to get the hash power and this is either paid regularly or charged a single time. The other aspect is the maintenance fee which will cover power costs and cooling costs for mining equipment. High cloud mining prices do not mean better services.